Hi, I have a feature request. 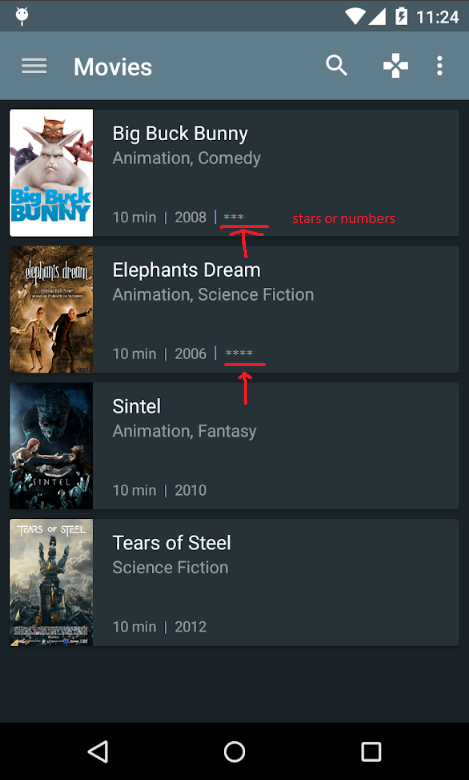 It would be nice to see, in the movies tab, the imdb rating of the movie next to the duration and year. see picture below.